At this time of year we're all focused on Christmas parties, buying presents and stuffing our faces with mince pies and Christmas pudding, so we probably don't really think about our health as much as we should. 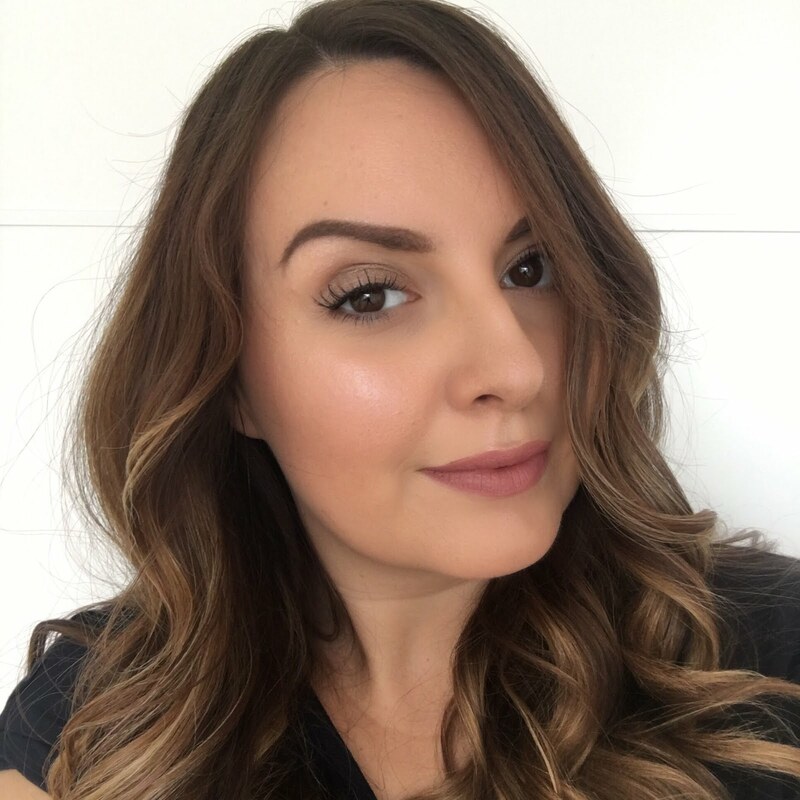 Christmas time brings with it plenty of health pitfalls like all of the cold weather, germs flying around, lots of rushing around with too much to do, and a little bit too much festive fizz. 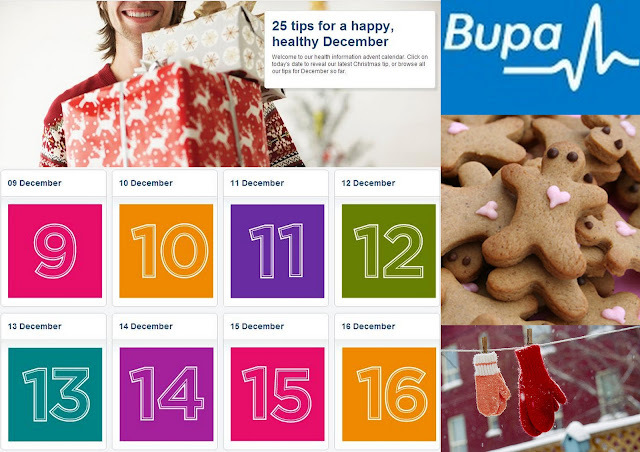 To help us out, Bupa have put together an advent calendar which can help you to *find healthy tips for every day throughout the month of December. Take a look at the *Bupa advent calendar here and you can catch up on all of the tips for the month so far which include everything from advice on stopping smoking to cooking with less oil. This calendar is actually a great idea, and a good reminder to keep healthy. I like it!